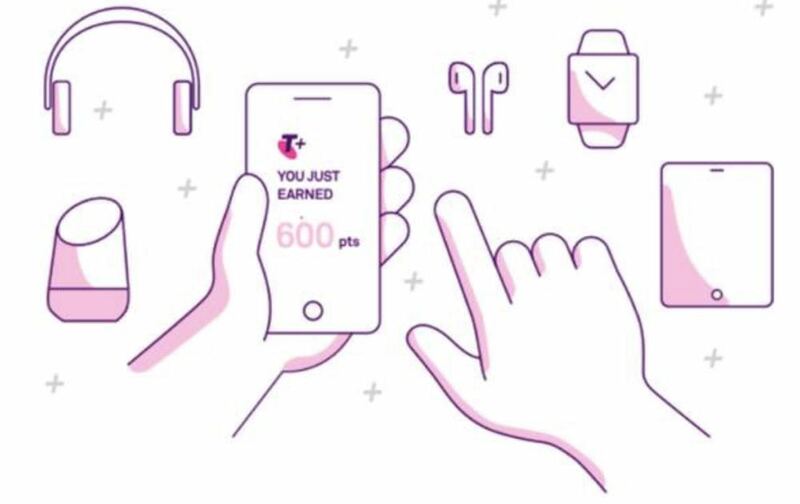 Telstra has announced a rewards program that will allow its eight million customers to earn points on their monthly Telstra bills and use them to get discounts on new products. 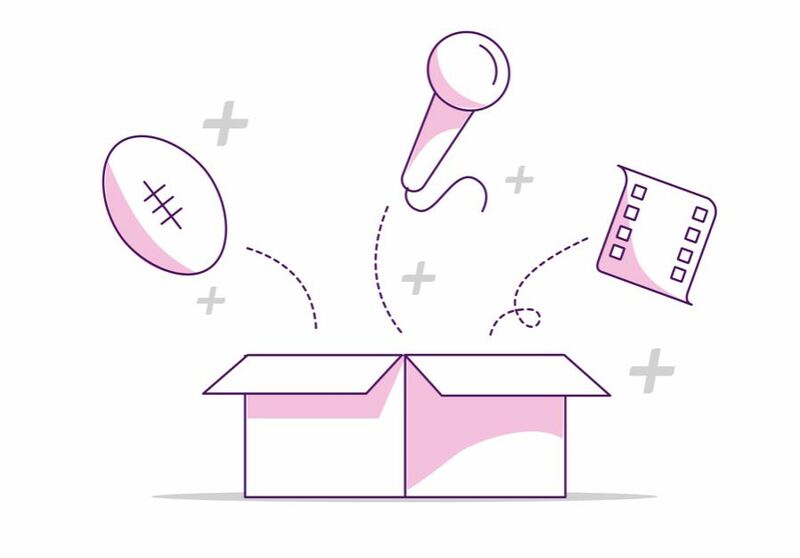 Telstra Plus is open for customers to sign up for today with members earning 10 points for every $1 spent on monthly accounts and pre-paid recharges. Customers who sign up to the program before June 30 will also earn bonus points. Telstra Plus members will be allocated a tier status – gold, silver and member based on their previous 12 months spend. 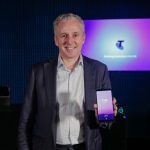 “Australians have more choice than ever before when it comes to their telco provider and millions of our customers choose to join and stay with Telstra for their connectivity, technology and entertainment needs,” Telstra CEO Andy Penn said. 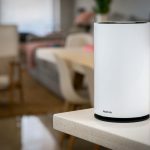 “In addition to the better value we provide our customers through our larger network coverage and data speeds, we’re upping the ante through rewarding our customers for their loyalty over time. “Many of our customers have been with us since before the days of internet and mobile phones and, as we start to unlock the latest generation of technology through 5G, Telstra Plus is our way of saying thank you for being with us today as we move through an exciting time. 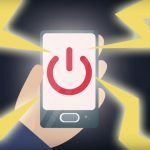 From May 14, Telstra Plus members can start building up points that they can later exchange for smartphone discounts and accessories. Members can also benefit with access to discounts on sports and movie tickets, pre-sale tickets and complimentary extras and VIP services. Later this year customers will also be able to use their points when the Telstra Plus rewards online store opens. 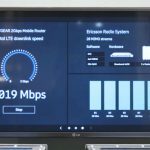 It will feature some of the latest technology and most popular devices and accessories available in Telstra’s retail stores. 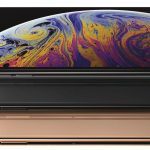 “Every service, subscription or hardware repayment will see customers earn points towards new technology, and we think that’s a pretty powerful offer,” Mr Penn said.